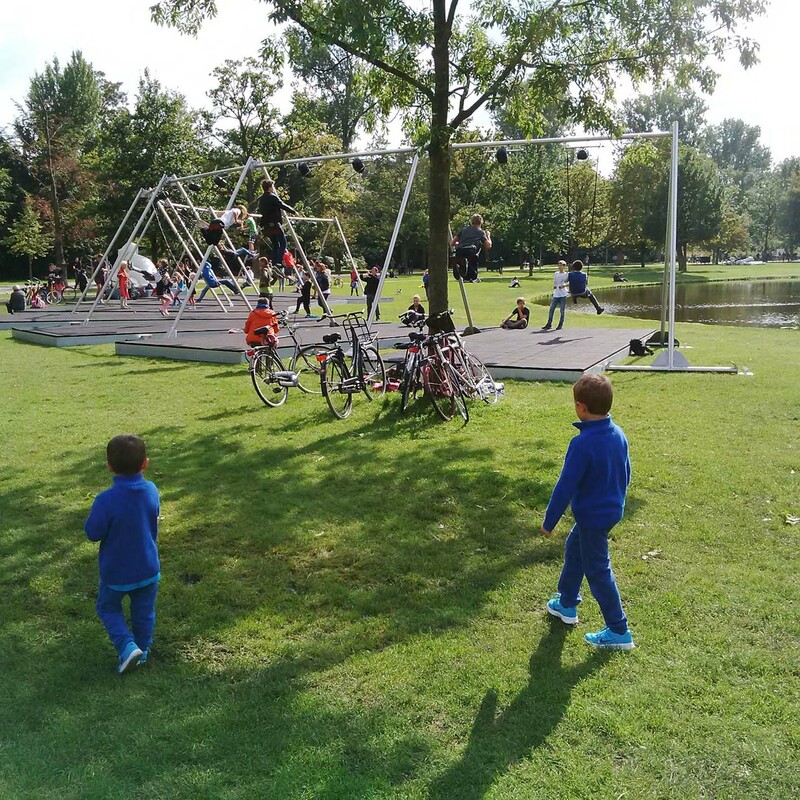 Amsterdam is one of our favorite travel destinations as it is a very kid-friendly city. 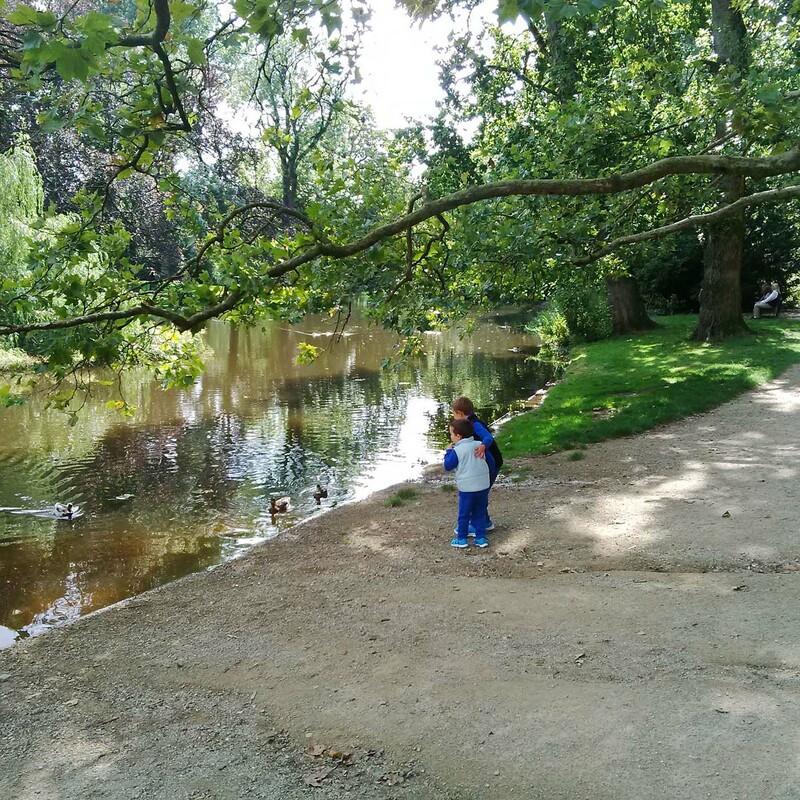 Our kids loved Vondelpark, the largest city park in Amsterdam and the most famous park in the Netherlands. The Vondelpark is located near Rijksmuseum and Van Gogh Museum, in the city center. Opened to the public in 1865, and enlarged later in 1877, it is currently a national heritage monument, which has been recently renovated. It is the ideal place to spend one day eating, walking, roller-skating, and riding rental bicycles. 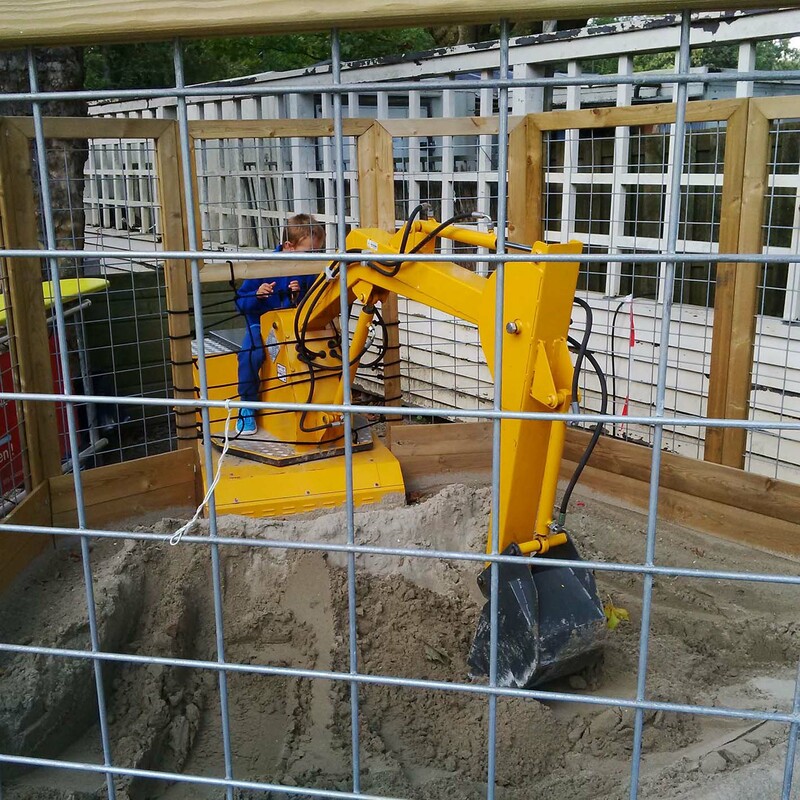 There are also six play areas and one large playground for children.